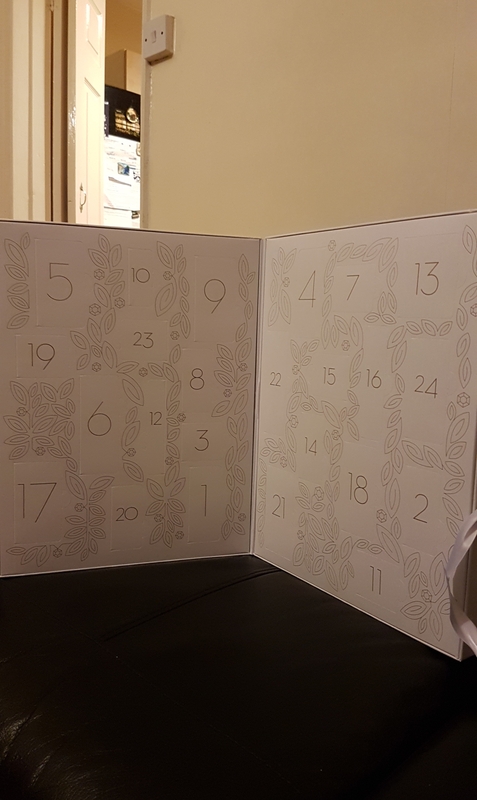 It’s now only ten days ’til Christmas and I’m well over halfway through my advent calendars! So here’s a look at what gifts I’ve got the past few days. 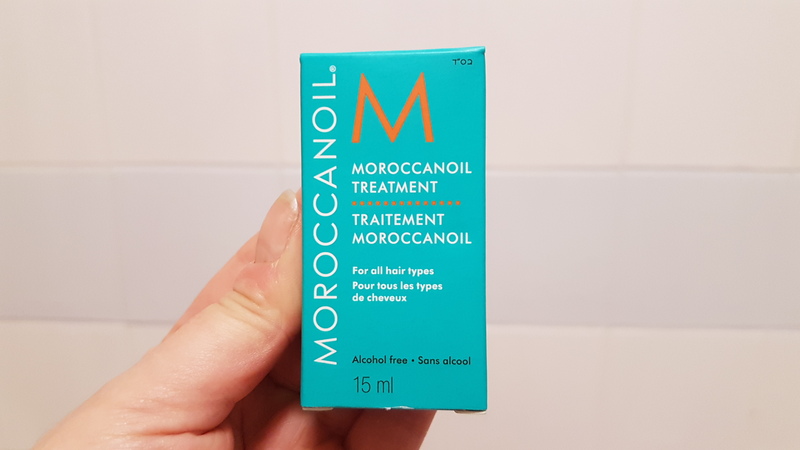 On day thirteen, I got a mini bottle of Moroccan Oil. I’m a big fan of hair oils as I have coloured hair, so I can forgive Look Fantastic for including this even though it was also in last year’s calendar. 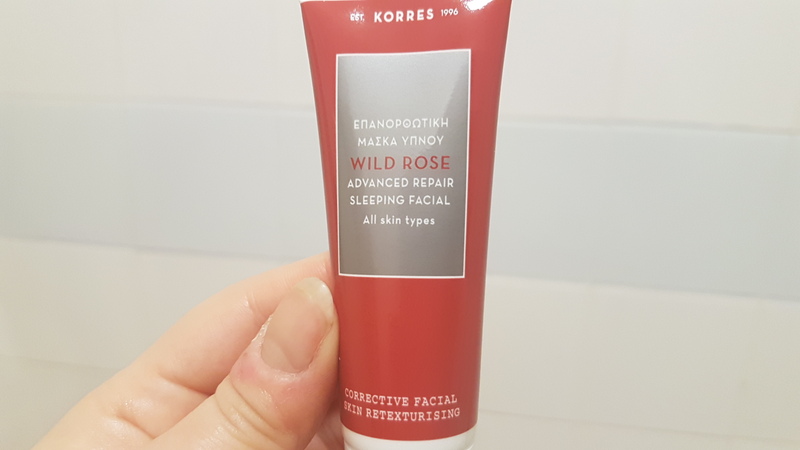 Yesterday I got the Korres Advanced Repair Sleeping Facial. This is a night cream that moisturises, brightens and evens out skin tone. 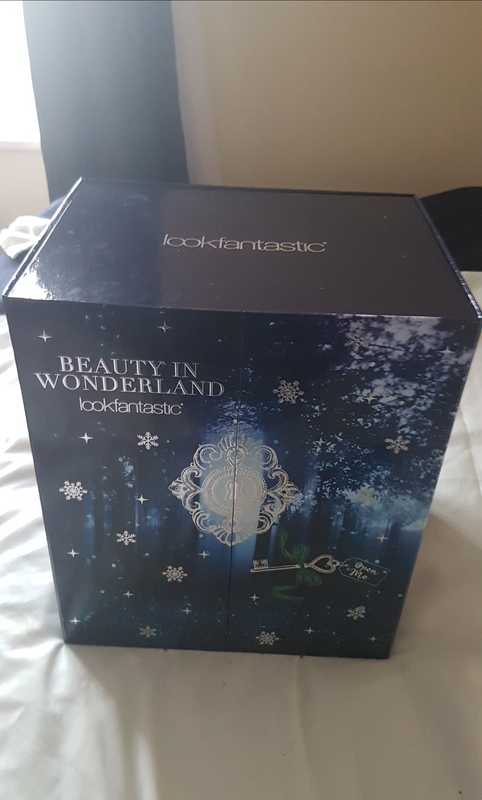 And today, I got this gorgeous makeup brush from Look Fantastic! 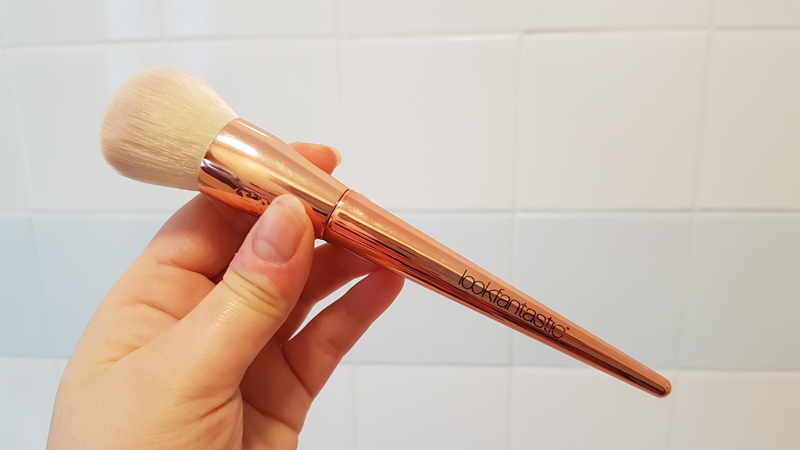 It has a beautifully designed gold handle and soft bristles. This brush is for contouring. On day thirteen, I got a Beautyblender! 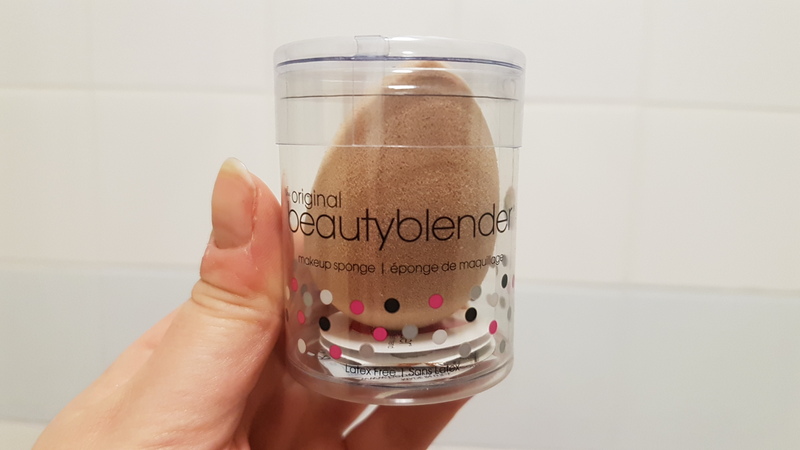 The Beautyblender is one of the hardest working makeup tools in my collection, as I use it non-stop. Needless to say, I’m super happy to have got this. 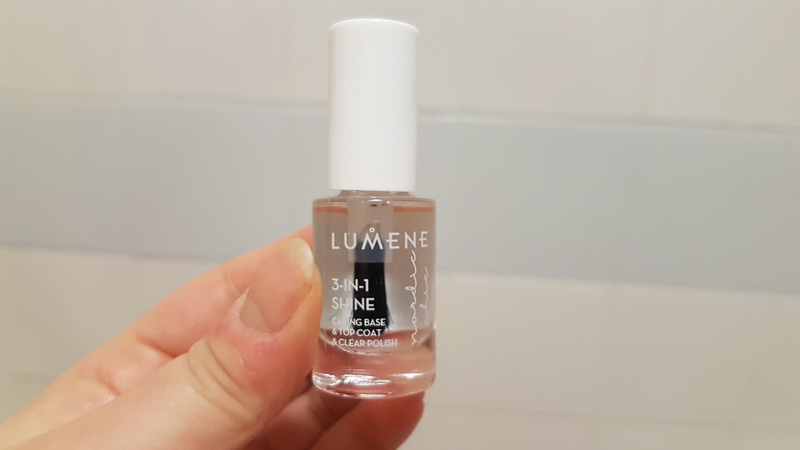 Yesterday I got the Lumene 3-In-1 Caring Base & Top Coat Clear Polish. This is a good multi-purpose base and top coat nail product, that I’ll get a lot of use from. 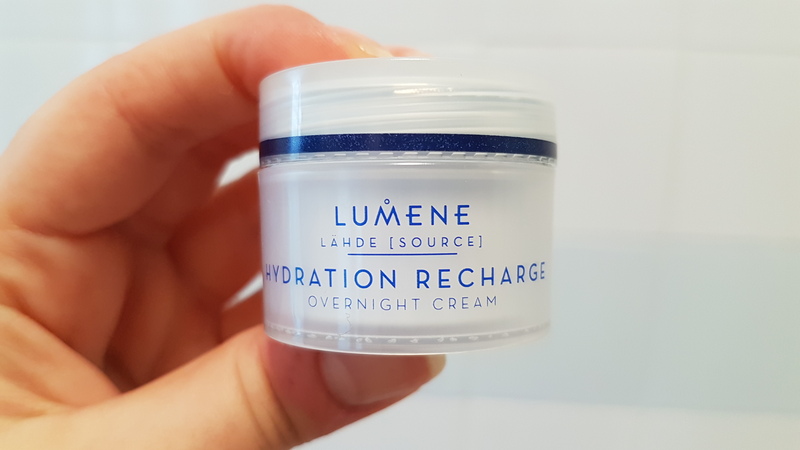 Today in my Nordic Beauty Calendar, I got the Lumene Hydration Recharge Overnight Cream. This deeply hydrating cream contains Shea Butter, Birch Sap and Pure Artic Spring Water. This night cream sounds great, but it’s the fourth face cream in this calendar so far, so I’m hoping they mix it up a bit more. Let me know what your favourite calendar products are from Days 13-15. 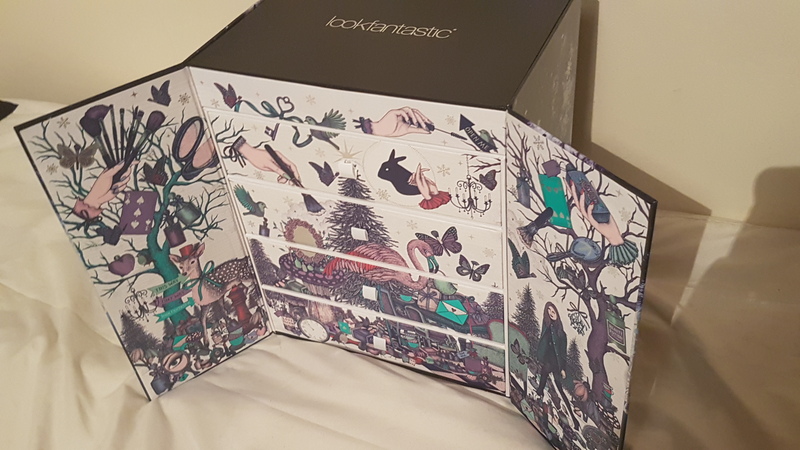 Oh my, this is such a lovely advent calendar! I love every single thing you got in it so far 🙂 Wish I could find Lumene products more easily here. I love the sound of the sleeping facial, it sounds so good for the skin! 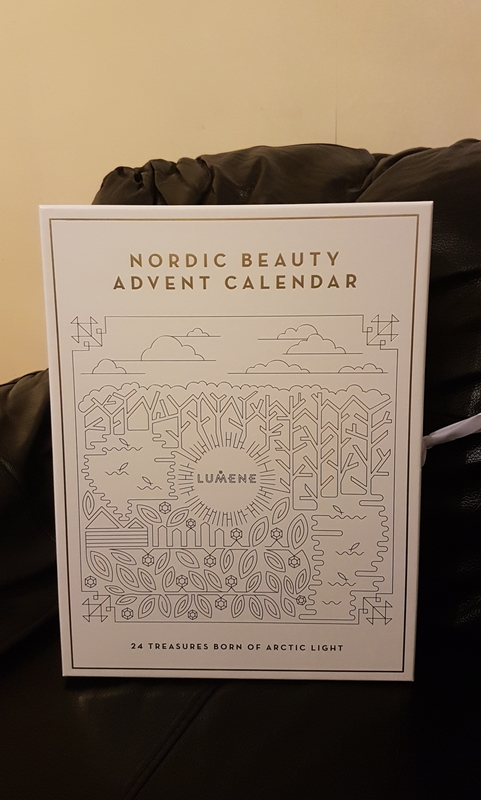 I’ve never used a beauty blender before, but if you use them a lot then its perfect you got an extra one in the calendar! Moroccan Oil smells SO GOOD! Wow, a Beauty Blender is a fantastic item to receive – I’ve been curious about the other colours they offer.